Next up: Early Beginnings Day School! 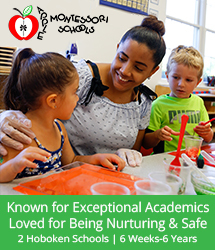 Looking for a preschool that understands how the minds of our little ones work? Perhaps a school equipped with a curriculum that takes into consideration how importance of the first step towards schooling can be for a young child? Well then this school might just be the one for you! 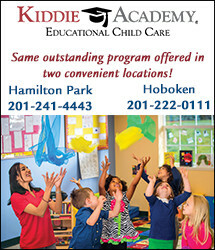 The Early Beginnings Day School in Jersey City is a fun filled educational school that seems to have their curriculum in set order in particular for the youngest of young ones because they know what works. Want to give it a look for yourself? No Problem! Early Beginnings Day school is hosting an open house this coming Saturday, November 9th from 10:00am-12:00pm. Registration is not required. At Early Beginnings Day School they offer two different sets of schedules; one of which being the half day schedule. The half day schedule runs from 2:30pm – 5:00pm. 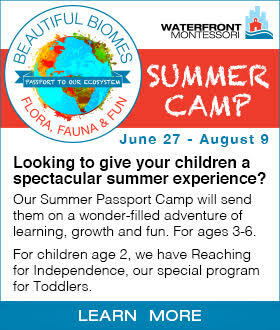 This program is set to promote language concept, mathematical and scientific thinking as well as artistic expressions. In this program children are kept in small groups ensuring the possibility of individual attention if and when it is needed. 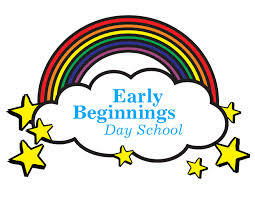 Early Beginnings day school allows for children to select activities throughout the day while the teacher is still directing the class to the direction in which it needs to go through. The other schedule available is none other than the full day schedule. The full day schedule runs from 8:30 am- 2:30pm. This program is set to promote the strengthening of comprehension, decoding and writing skills through different styles of art, such as puppets storytelling, bookmaking and dramatizations. In the full day schedule the teachers expose children to literacy and reading skill development through the set language program. 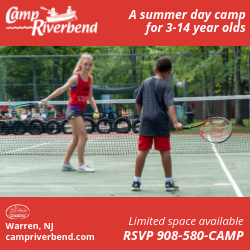 For this age group, classes are kept at a low number and a developmentally age appropriate environment that includes activities such as movement, art activities and so on. For this age group, classes are held three or five days a week and are supervised by both an experienced teacher and an assistant. This program is set up in a “learn-through-play” environment that helps children learn through the materials that are provided for them. Teachers use music, movement, language, play and creative arts to spark the interest of each child. The classes in this program are set to inspire self-confidence in each growing child. 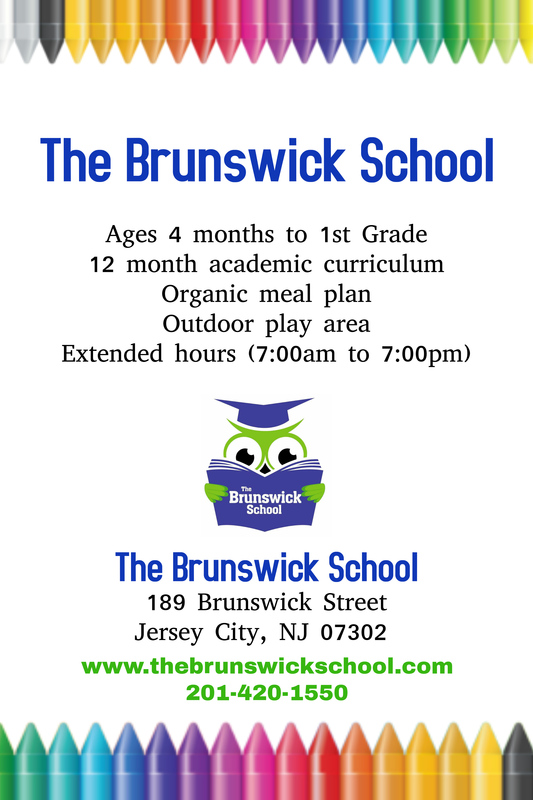 For this age group, classes are held three or five days a week in a nurturing environment. This program is intended to attend to each child’s learning style of development. Teachers use the multi-sensory approach to ensure full comprehension of topics. The educators at Early Beginnings Day School use tactics such as visual and auditory experience to enhance the educational experience. The children are consistently encouraged to individually master mathematical and scientific development through everyday play such as painting, cutting, puzzles, blocks and so much more. Sounds like the school for you? 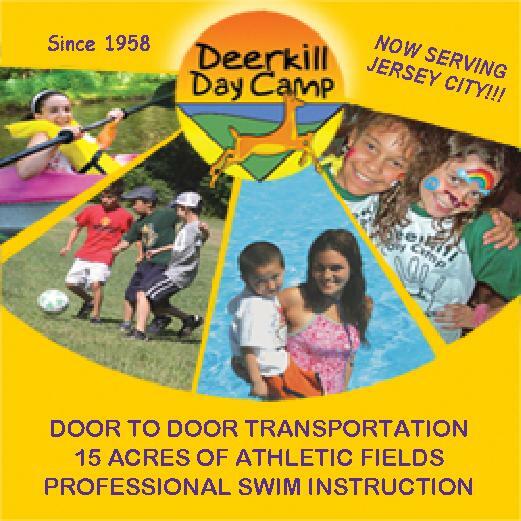 Don’t stop here; feel free to visit their website at http://earlybeginningsdayschool.com . Most importantly, if you’re free this Saturday, November 9th from 10am-12pm, pay the Early Beginnings Day School a Visit at their open house! And as always, Happy School hunting everyone! this is not a wokring website- do yo guys have an actual website for your school? Previous Previous post: Early Learning Academy!